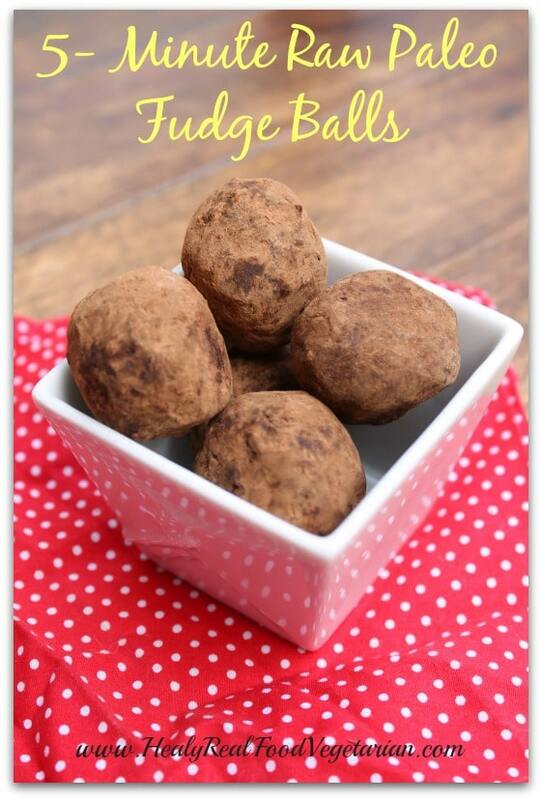 The thing that I love about these fudge balls is that they're so quick and easy to make and it's not loaded with artificial or unnatural ingredients like other convenient sweets are. Whenever you need a chocolate fix, you can whip these bad boys up in about 5 minutes! 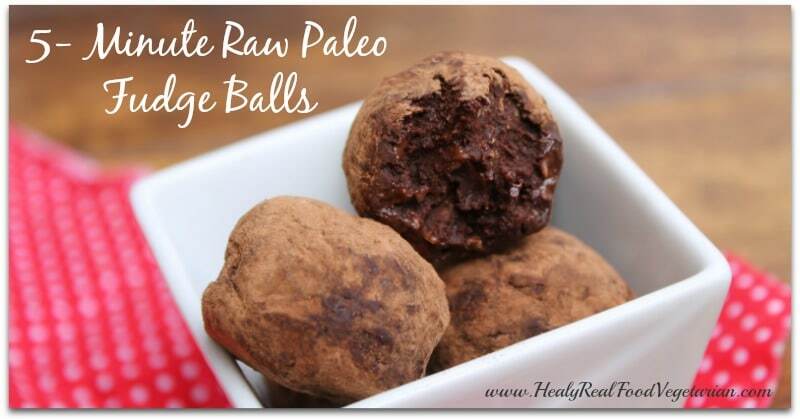 The thing that I love about these fudge balls is that they’re so quick and easy to make and it’s not loaded with artificial or unnatural ingredients like other convenient sweets are. Whenever you need a chocolate fix, you can whip these bad boys up in about 5 minutes! This recipe along with other amazing paleo sweets like it is included in my ebook Decadent Paleo Desserts: Over 30 Healthy & Delicious Gluten-Free Sweets! Are you paleo or gluten free and miss having delicious desserts like cupcakes, ice cream and cookies? Do You want simple, healthy yet delicious recipes that comply with your special diet? 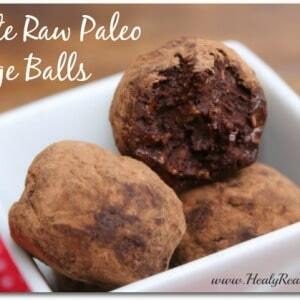 Now you can have all of those and more with Decadent Paleo Desserts! Learn how to make your own healthy treats that are free of gluten, dairy, processed foods and processed sugars! For a limited time my book is available for 40% OFF! 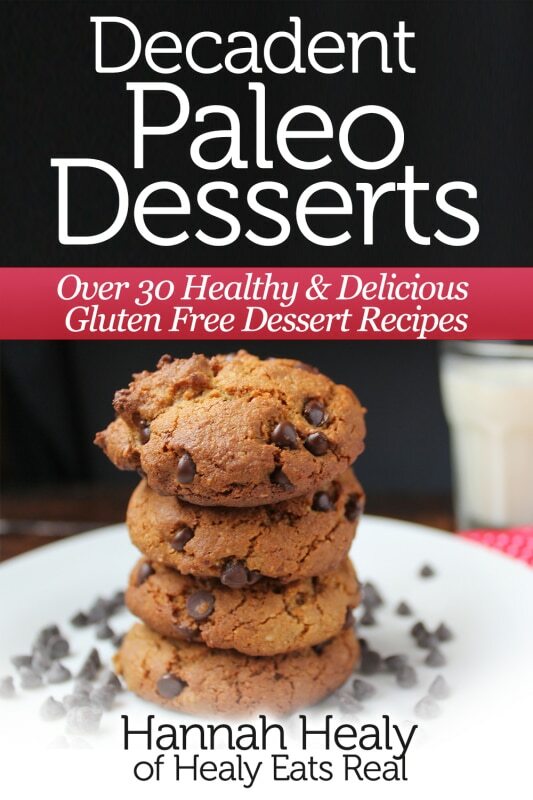 Click here to get your own copy of Decadent Paleo Desserts! Place all ingredients in a bowl and mix with a fork until thoroughly combined. If the mixture is too wet to form into balls, add a little bit of cacao powder, 1 tsp at a time until it reaches the desired consistency. If it's too dry, add more milk at 1 tsp at a time until it reaches the desired consistency. 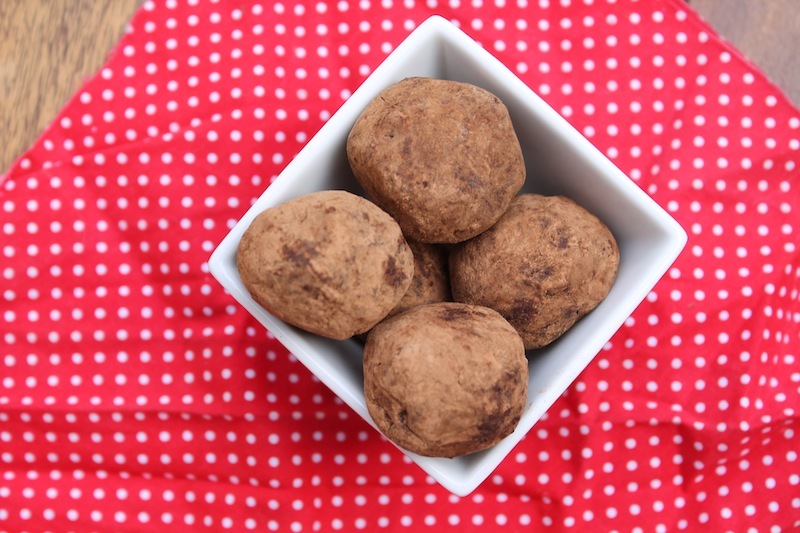 Roll small portions of the batter into balls and roll in the cacao powder. They're ready to eat immediately! Store any extras in the fridge. They look great!!! If I don’t have almond butter can I use coconut oil? You could use another nut butter, but not the coconut oil. From looking at the Recipe, it looks like the Nut Butter is there for Flavor and Binding. Thanks Elby, glad you enjoyed them! is the shredded coconut necessary for these or is it more so just for texture? Is there something that can be used to substitute the flaked ococnut?